Unless you know me in person then you'll probably have no idea how much this band mean to me. Documenting the latter years to my teenage youth in immaculate detail, Liam Fray's songwriting speaks in no way any other band could. From partying and heartbreaks to late nights and early mornings. The thing with the Courteeners is that whilst the lyrics may be a selfish visualisation of Fray's life they play too true to so many of us. St. Jude, Falcon and most recently Anna have been there through it all. Travelling around the country, hanging with the best people I know. Some of my favourite memories I have were created in the presence of this band so it's with no surprise I'm over the moon as they break their short lived hiatus having been hard at work in secret to 2013's follow up. Unleashing one of the funkiest basslines I've ever laid my ears on, you can stream new track 'Summer' above as Fray, Cuppello, Moores and Campbell look set to return as my soundtrack to life all over again. 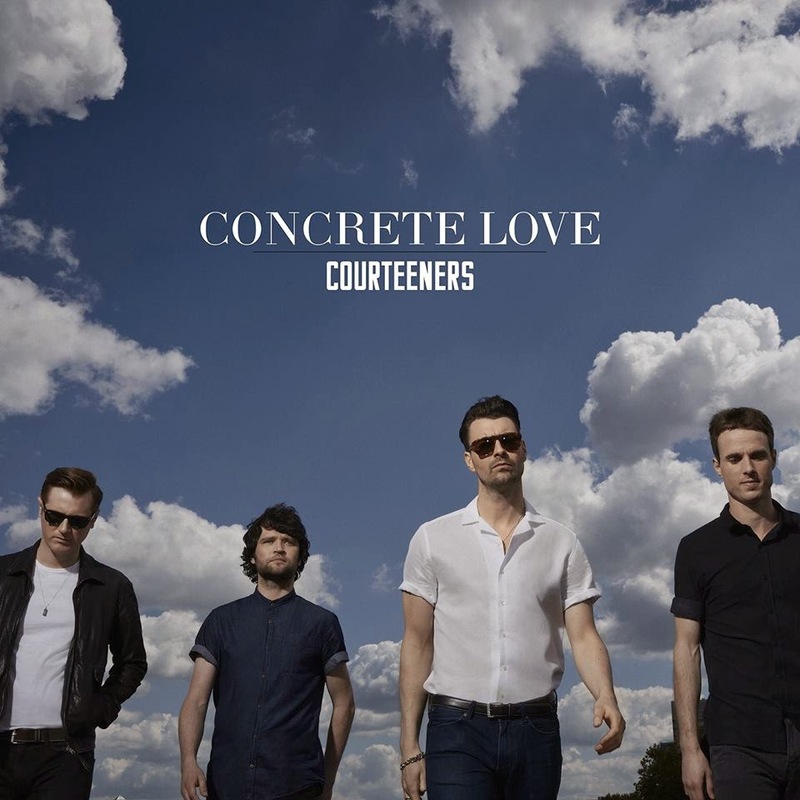 Summer is taken from the band's fourth studio record 'Concrete Love' set for release August 18th 2014. The album will be available on standard CD, Deluxe CD + DVD 'Live at Castlefield Bowl', and signed Limited edition White vinyl. The iTunes deluxe edition will feature an exclusive iTunes mastered version of the audio from 'Live at Castlefield Bowl'.